Here are my most highly recommended resources for learning the French language. Rocket French: This is one of my favorite online courses which has some of the highest quality French dialogue material available. 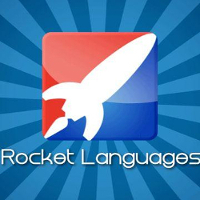 Rocket French doesn’t follow a ‘cookie cutter’ approach like other well-known programs such as Rosetta Stone or Pimsleur, and it has a tonne of excellent audio content for all levels ranging from beginner to advanced. 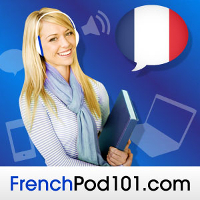 FrenchPod101: This is an excellent French course in the form of audio podcasts and downloadable lessons. italki: Not too long ago it was really difficult or impossible to practice French without actually traveling to France. 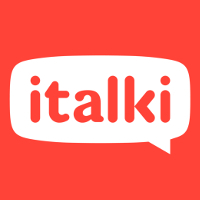 The great news is, French lessons over Skype through italki are incredibly cheap compared to most teachers in person (many are as low as $6-8 an hour depending on what language you’re learning!). All the frustration of payments and scheduling is handled brilliantly by italki too which makes it very easy and stress free to arrange sessions. Rapid French: This is the most unique and effective French phrasebook alternative I’ve ever seen and one I frequently recommend on this site. 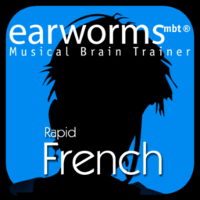 Based on solid research into memory and ‘stuck song syndrome’, Rapid French teaches you the language over the top of highly repetitive tunes that cause the phrases to ‘get stuck’ in your head. It’s surprisingly effective and is so enjoyable that it doesn’t feel like study at all. Glossika French: This is another very unique product that improves your fluency through a highly repetitive ‘listen and repeat’ approach. It is, in my opinion, one of the the most useful tools I’ve seen for training French listening comprehension. 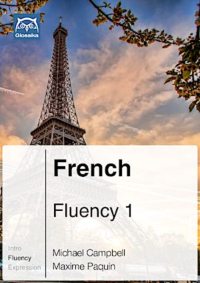 Definitely not a conventional course but you’ll be amazed at how effective it is at improving your French fluency if you use it daily (read my Glossika review). Why French Is Easy: A great guide put together by Benny Lewis, author of Fluent In 3 Months, for overcoming the most common hurdles in French. If you’re just starting out with French and facing difficulties getting your head around features of the language, this will help you. Little Pim: This children’s series is the work of Julia Pimsleur Levine, the daughter of Paul Pimsleur who created the world famous Pimsleur Method for learning languages. Little Pim is extremely popular and effective at teaching languages to very young kids in a fun way. French For Children (Catherine Bruzzone): This is an outstanding and very popular book for young children presented by a native French speaker that includes loads of audio with songs and games, as well as full color illustrations and activities. The Everything Kids’ Learning French Book: I wanted to include this great book here as it’s suited for older kids but is beautifully laid out with lots of activities, dictionary and plenty of detail on the French language. Yabla French: This is an excellent site for using video to learn French where you can control the speed of playback and select words from the subtitles for definitions. 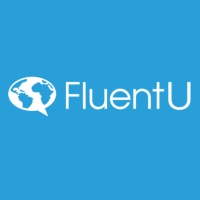 FluentU French: This is a fantastic tool for learning French using subtitled video. 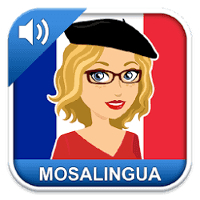 MOSAlingua French: This app for Android and iPhone is a fantastic mobile tool to study French that includes over 3000 flashcards, excellent dialogues, progress tracking and more. Duolingo French: Duolingo is a fun, free and effective way to study French grammar.